Check below all current Woolworths offers for this week. Save extra 40% OFF on your first meal box order at Hellofresh.com.au, Click button to automatically copy discount coupon at check out. 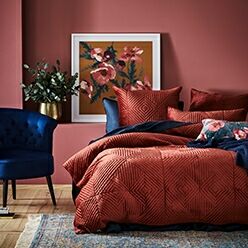 Save 40% off on sitewide at Sheridan, Click button to automaticaly copy promo code, enter promo code at SheridanOutlet.com.au. Excludes rugs,Hard goods,made to order and Baby Collections. Save Extra 30% OFF on full priced items. Extra 15% OFF on selected styles, enter voucher code at checkout.